There are a great number of scientific studies on the effectiveness of chiropractic evaluation and treatment, showing that manipulative therapy is both safe and effective. Our chiropractor, Dr. Marcus Wilcox, has undergone rigorous and demanding professional education equivalent to that of many other primary care providers, and has years of experience treating highly satisfied patients. A native of San Antonio, Dr. Wilcox is a proud alumnus of MacArthur High School. He then earned his Bachelor’s of Arts in Biology from Baylor University in Waco, Texas and continued on to earn both his Bachelors of Science in Anatomy as well as his Doctorate of Chiropractic from Parker College of Chiropractic in Dallas, Texas. 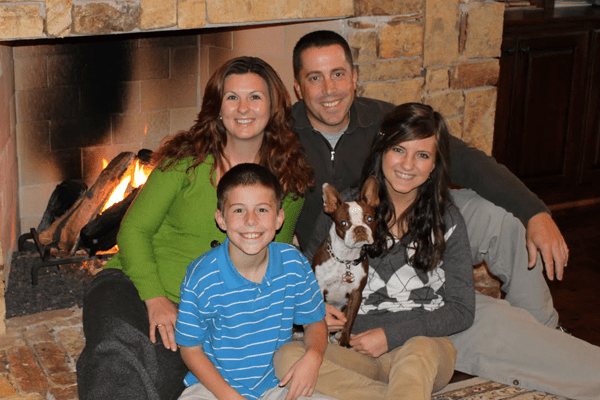 Dr. Wilcox and his family are active members of Bulverde Baptist Church, Texas State Parent and Family Association, and volunteer at Spring Branch Middle School.